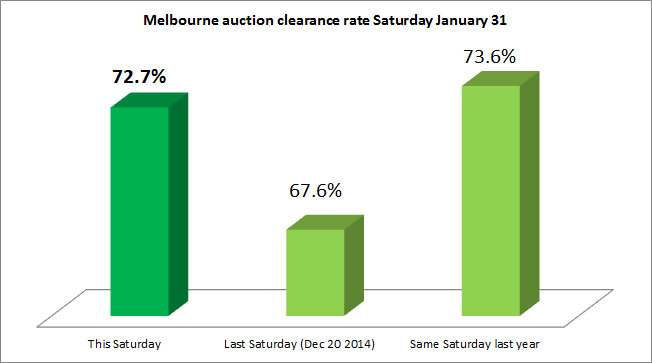 Melbourne’s 2015 auction season commenced in earnest at the weekend with a solid clearance rate although auction numbers were low. Last Saturday’s clearance rate of 72.7 percent was higher than the 67.6 percent result recorded over the final auction Saturday last year on December 20th and just below the 73.6 percent result on the same weekend in 2014. Saturdays result however was derived from relatively low listing numbers with a more robust indication of the underlying state of the local housing market to be revealed over coming weekends as auction activity increases significantly. This weekend 59 properties were listed for auction compared to 72 listed over the same weekend last year. 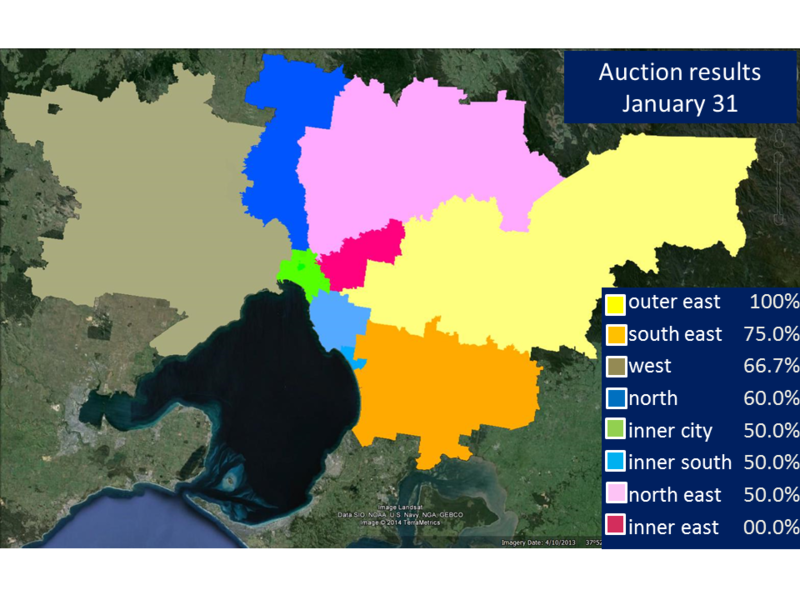 Next weekend will host higher auction numbers with nearly 200 properties set to go under the hammer which will provide a more rigorous test for the market. The outer east maintained its mantle from last year as Melbourne’s best performing region with a 100 percent result with 11 sales. Next best was the south east with a clearance rate of 75 percent followed by the west with 66.7 percent. Notable sales reported at the weekend included a 4 bedroom home at 41 Whalley Drive Wheelers Hill sold by Biggin and Scott for $865,000, another 4 bedroom home at 7 Batman Court Vermont sold for $835,000 by Barry Plant, a 4 bedroom home at 6 Nina Place Wantirna sold for $832,000 by Ray White Wantirna and another 4 bedroom home at 17 Kingsley Avenue Vermont sold by Noel Jones for $765,500. [sam id=54 codes=’true’]The most expensive property reported sold at auction at the weekend was a 3 bedroom home at 7 Crows Lane Glen Waverley sold for $920,000 by Barry Plant. The most affordable property reported sold at the weekend was a 4 bedroom home at 27 Henty Street Pakenham sold for $323,000 by Stockdale and Leggo. The Melbourne weekend auction market is now up and running albeit quietly with all eyes now turning to the first Reserve Bank interest rate decision for the year. 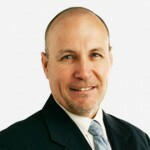 Rates have been on hold since August 2013, but declining economic activity has the Bank set to cut rates sooner rather than later with the odds narrowing that the easing will start this Tuesday.